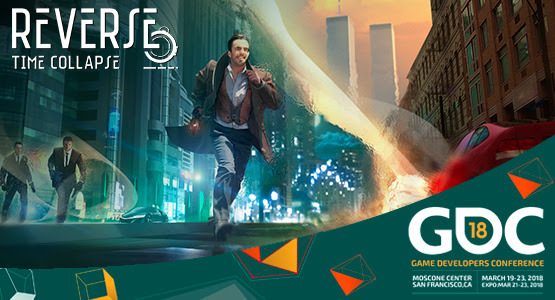 Game Developers Conference in San Francisco from 21-23 March 2018. They will be previewing the Beta version of their new game Reverse Time Collapse. 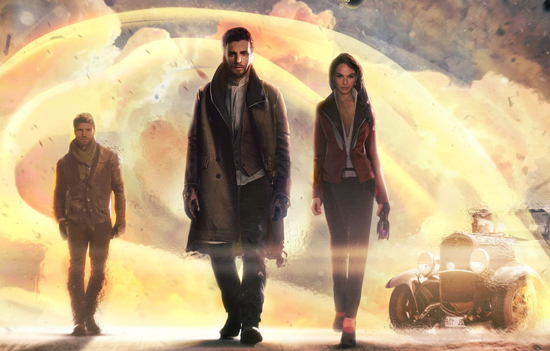 Reverse Time Collapse is a third-person, story-driven, action adventure game with a time. The game is a unique experience that combines cut-scenes, puzzle solving, character dialogues, stealth mode and meta-reality. You play in an immersive real world with the team members, composed of a scientist, a journalist, and a secret agent. You're traveling through time from 2047 to New York in 2001 and then Dallas in the 60s. Time runs backwards and you will have to find a way to return to their present, trying to break the chain of events that caused the accident.